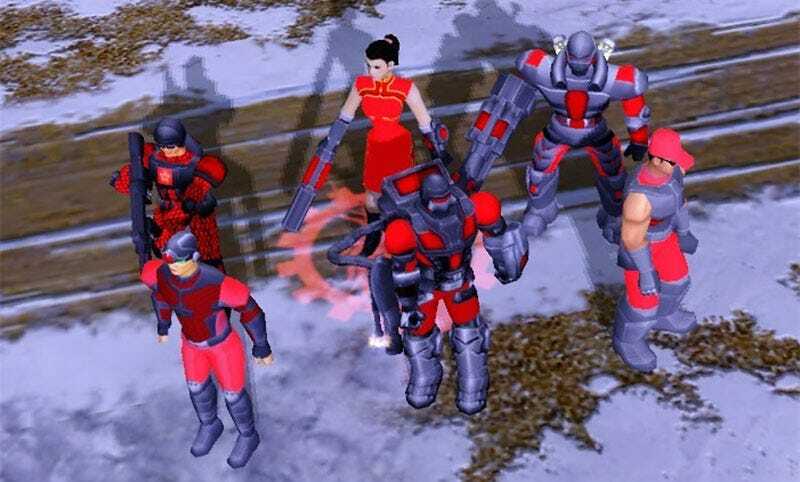 Red Alert 3, the game with the greatest cast and FMV cutscenes of all time, has three factions: the Allies, the Soviet Union and Japan. A team of Chinese modders have been working for years to add to that roster. The Eastern Loong mod, first released in Chinese in 2012, adds China as an entirely new side in the game (as in, it doesn’t just write over the top of an existing army), with its own unique units, buildings and abilities. Chinese buildings aren’t built, for example, they’re dropped from the sky, and many units have anti-matter weaponry instead of cannons and machine guns. There are even intro vids, and the faction has been entirely dubbed. The mod has been available in Chinese for a while, but I’m posting it here because the team have announced that they’re working on localising it into English, which should be fun. You can keep an eye on The Eastern Loong here.